FYS : Hey Alex, welcome to Find Your Sounds – tell us a bit about GU, the club you oversee in San Sebastian. What’s the story behind this? GU was born with the idea of offering something different. Located in San Sebastián and with spectacular views of La Concha Bay, our location makes us a unique place. The soul of GU mixes the taste for gastronomy and music. Cocktails and events, all in a place with stunning sunsets and nights to remember. You can come for dinner, have a cocktail overlooking the bay and dance until dawn to the sounds of our resident DJs. FYS: How long have you been producing music & along the way, how has your taste changed? I have been producing music since 2010. At the beginning my sound was composed by House rhythms and always with vocals. Between 2012 and 2014 I made productions of different styles such as Techno House, Deep-House and EDM. From 2014 I decided to focus on a single style and the result is Somebody To Love. FYS: How did your single ‘Somebody To Love’ come about? It has a real upbeat, summer vibe! This song is very special to me. It is the first collaboration I produce with an artist that I admire and respect a lot. I’m talking about Alex Ubago. I was looking forward to working with him because he’s a wonderful composer and I knew we could bulk up together. 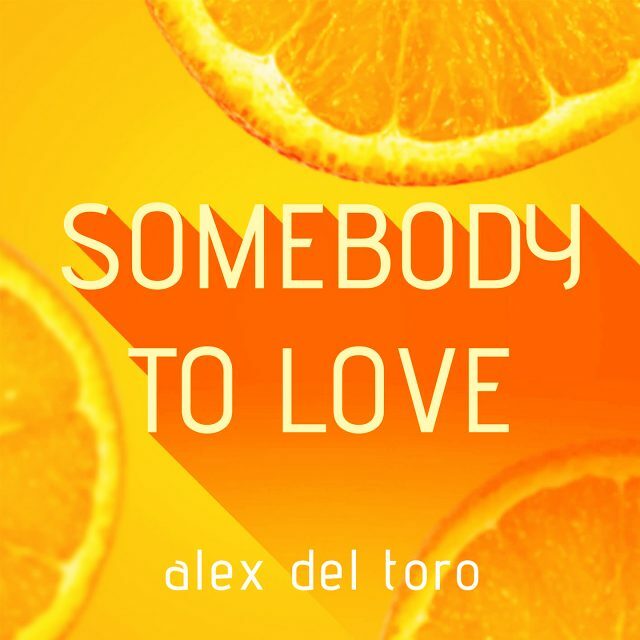 Alex had an acoustic version of Somebody To Love and I started working on it. The test was amazing and this song joined us in a strong friendship and working relationship. With this song we’re working on many more projects together. FYS: Has your homelands music scene influenced you? What’s the vibe like in Spain right now? Honestly no. Currently my influences come from countries like France, England and the United States. It is true that in Spain there are very good producers like HEREN recognized internationally but right now the national bet is for Latin music. Right now it’s really hard to become known in Spain as an electronic music artist and to have presence in radio and media. FYS: And finally, what’s up next for Alex del Toro? In September all the remixes of ‘Somebody To Love’ will be published. I anticipate that there will be a remix of HEREN and another one of Cam Daye that has the support of Don Diablo. Right now I’m working on my second single that will be released in November.